Along with its plans to “Kuwaitize” its public and private sectors, the government is also now looking at initiatives on how to restructure the state’s organisation, and resolve deficit problems, and cut down on expenditures. These efforts are all aimed at organizing the state’s administrative structure, and then resolve other problems regarding labor and manpower resources and appropriated costs. 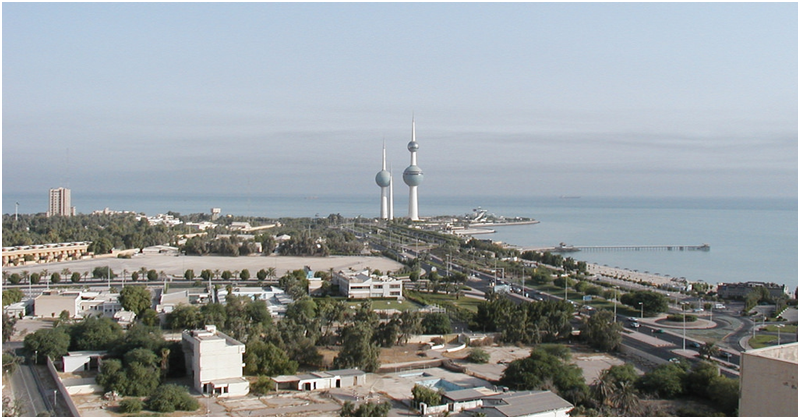 According to ministerial representatives, the government is inching closer to announcing the decision to privatize some ministries and government sectors, as shared in a report from the Kuwait Times. According to the report, the ministerial economic committee has come up with the decision to the privatize the Ministry of Services (formerly the Ministry of Communications), especially after setting up the telecommunications authority and having telecom and Internet companies adopt majority of the ministry’s functions. In line with this, the government is believed to have drafted a bill on privatizing the postal sector as well, and is gearing up to float a tender for public bidding to private sector companies to provide telephone services by the end of the year. Furthermore, a number of sectors under the ministry of information, which include art, production, TV and radio, as well as tourism are being considered to be privatized, which only leaves the news sectors to be regulated by the said ministry. The move to privatize various sectors of public ministries and government bodies is still in line with the government’s vision of providing more opportunities for nationals and regulating the various industries in the country to support its economic drives, especially within the next five years. For expats, we can expect a more organized system from these concerned ministries as they will achieve independence and autonomy from a centralized head, and perform out of the best interest for their respective industries and/or ministries affiliated to.